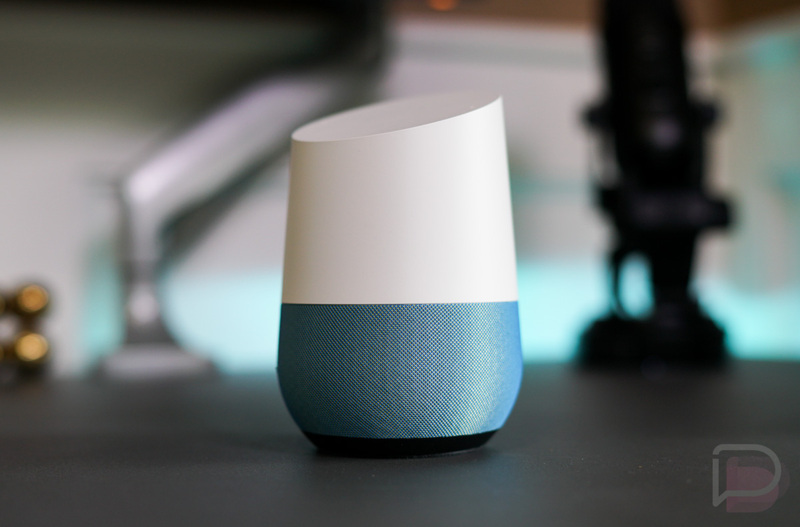 This morning, Google made Spanish an officially supported language for Google Assistant on Google Home devices, including Mini and Max. Home and Mini are also now available in Mexico as a part of this new support. To get started, should you rather speak to Home in Spanish, you’ll head into the Google Home app, then swipe out the side menu, tap “More settings” and then “Preferences.” From there, you should be able to make the switch to Español, assuming it has rolled out to your account. As Google notes in its write-up on Spanish support, you can do all that you already do in English. That means checking on the weather, your day, scores of World Cup matches, listening to music, controlling your smart home, etc.